"Interesting option to create your app"
Zuzapp is very simple to configure. many options for clients. Zuzapp has a free plan. Compatilbe with both Android and iOS. The ROI: we saw little to no ROI after using this product over the last 10 months. Pricing plans are somewhat expensive compared to other competitors. Zuzapp has allowed us to have our app for mobile client management. It has been simple to configure and intuitive. Although in principle it is more focused on hotels, it is also very useful for businesses like ours, since customers can access information about our services and analyzes carried out in our laboratory. However, we stopped using it because of the high cost. * We monitor all ZuZapp reviews to prevent fraudulent reviews and keep review quality high. We do not post reviews by company employees or direct competitors. Validated reviews require the user to submit a screenshot of the product containing their user ID, in order to verify a user is an actual user of the product. Hi there! 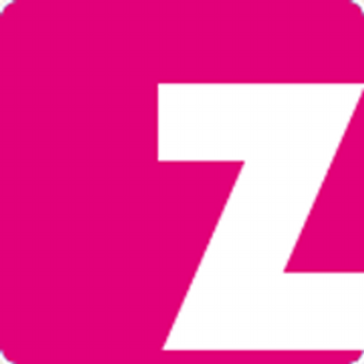 Are you looking to implement a solution like ZuZapp?